According to information from California Highway Patrol (CHP), the accident happened at approximately 1:28 a.m. Officers say that Buttar had been driving east on Highway Interstate 80 near the Nut Tree off-ramp on the eastern side of Vacaville. At this time, a vehicle driven by a 34-year-old Sacramento resident was driving west in the eastbound highway lane. The wrong-way driver crashed head-on into Buttar’s vehicle. Emergency responders arriving at the crash scene found that both drivers had been injured. Buttar was discovered with major trauma and he was transported to a nearby trauma center to be given immediate medical care. Tragically, doctors could not stabilize Buttar and he lost his life while in hospital custody. The driver of the wrong-way vehicle was found with minor injuries. The man was also transported to a hospital where he was treated and evaluated. Doctors reportedly detected alcohol in his body and the man was arrested at the hospital. The wrong-way driver has reportedly since made bail and is no longer in police custody. When people drive their vehicles under the influence of alcohol, they knowingly put others in danger. For this reason, drivers who are under the influence of alcohol are considered to be negligent in the event of a vehicle accident. 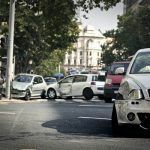 When these accidents are fatal, the families and dependents of decedents can usually hold DUI drivers responsible for the damages they have caused. 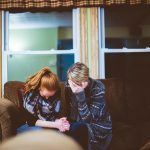 This is done through filing what is called a “wrongful death claim.” By filing such a claim, families can recover for lost income, hospital bills, emotional trauma, and more. 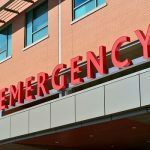 Wrongful death damages can be complicated and each case can vary depending on specific details of a crash. 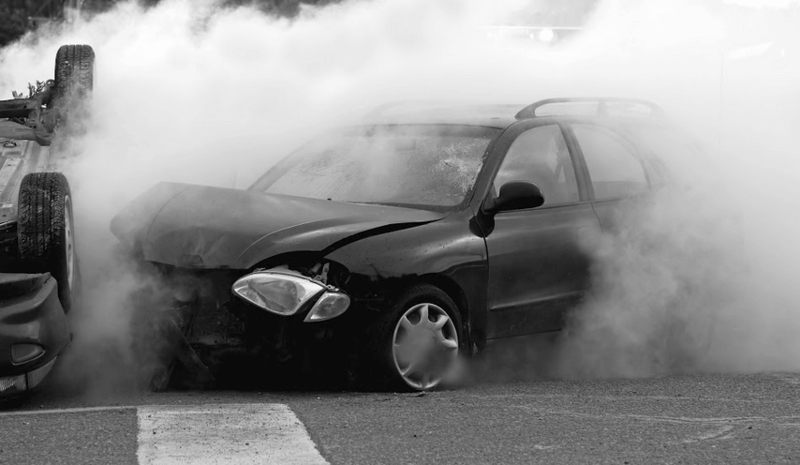 For instance, a DUI driver isn’t always the only negligent party in the event of an accident. Parties such as restaurants or vehicle rental companies who improperly supplied the driver with alcohol or access to a vehicle may also be liable. 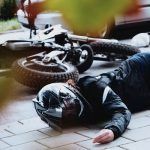 To fully understand the details of your specific case, the best thing to do is to get advice directly from an experienced Vacaville wrongful death lawyer. A lawyer who has experience handling DUI accidents will be able to give you the information you need about claiming fair recompense. I’m Ed Smith, a Vacaville wrongful death lawyer. Losing someone you love in a crash is a tragedy. If your loved one was in a deadly collision, call me to get free, friendly advice. I can be contacted at both (707) 564-1900 and my toll-free line, (800) 404-5400.